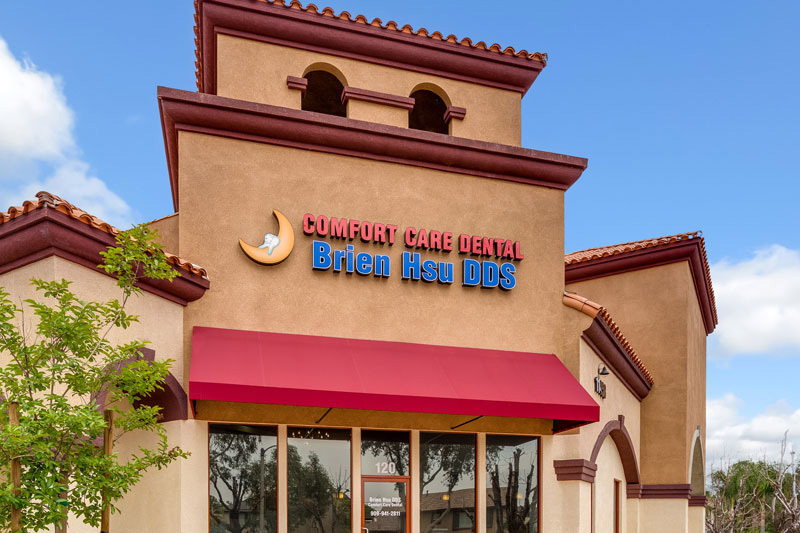 Welcome to Comfort Care Dental, a leading dental practice in Rancho Cucamonga, California also serving Upland, California. 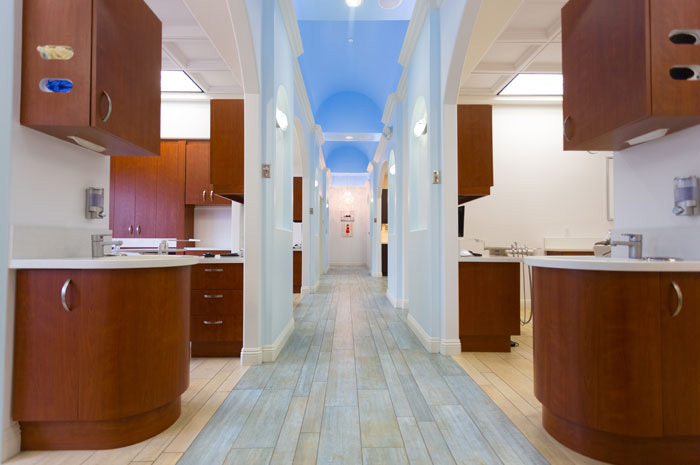 We understand the importance of good dental hygiene and oral care and are committed to providing you the best care. Cosmetic Dentistry | Upland Cosmetic Dentistry focuses on improving the appearance of your teeth and smile. 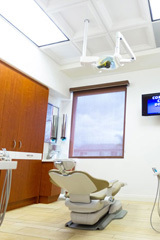 Sedation Dentistry | Upland Sedation Dentistry allows for a virtually pain free dental experience. 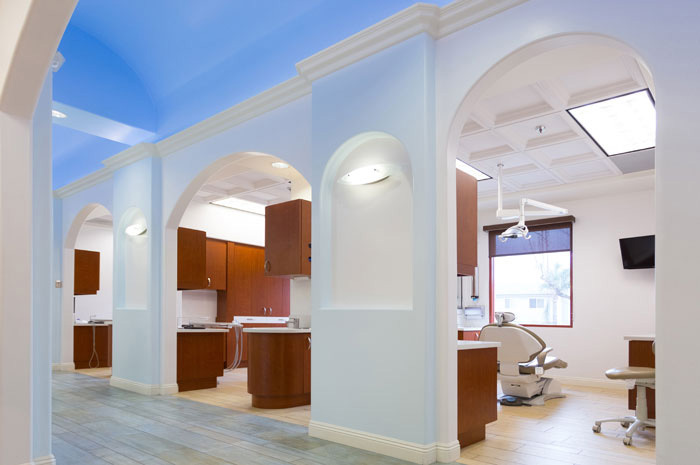 Pediatric Dentistry | Upland Dr. Hsu is able to offer dental treatment to people of all ages, including children. Implant Dentistry | UplandDental Implants are a permanent solution for missing teeth. 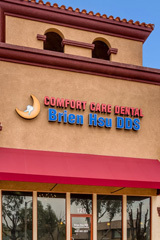 Dr. Hsu offers the Rancho Cucamonga and Upland areas excellent cosmetic dentistry services to help improve your smile. 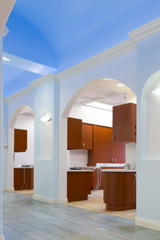 Some of the services offered include porcelain veneers, dentures, crowns (caps), onlays, teeth whitening and more! 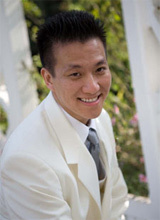 Dr. Hsu is an expert in sedation dentistry, allowing a quick and pain free dental visit. He is able to provide vaious sedation types to suit your health and safety. Comfort Care dental is able to treat pateints of all ages, including children. With Dr. Hsu's experience, you can be sure your child's teeth will be healthy and the visit will be enjoyable. Where natural teeth are missing or have been extracted, dental implants offer patients a solid foundation for new restorative teeth. A dental implant offers the patient an opportunity to regain normal function of the tooth without needing to resort to a bridge or a denture. We offer CareCredit financing to our patients, allowing low minimum monthly payment programs for your entire family. This financing is designed to pay for dental care and elective treatment not covered by your insurance. I'm Extremely sensitive to pain and Dr. Hsu literally makes all my visits a painless experience. View More Testimonials about our Upland Dentist. *Patients' coments published with patient consent. 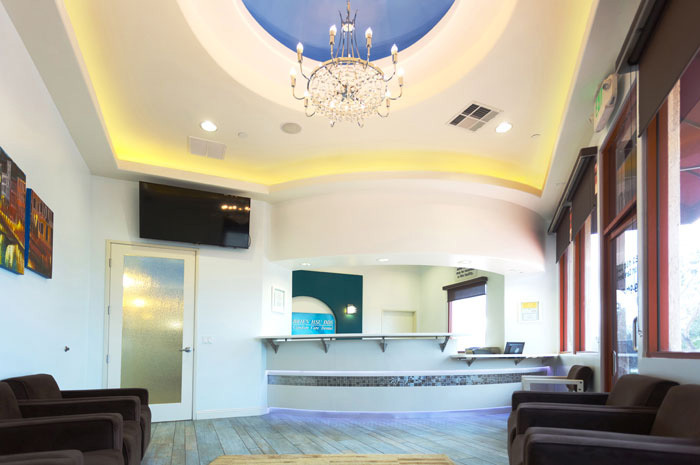 Welcome to Comfort Care Dental, a leading dental practice in Rancho Cucamonga, California also serving Upland, California. 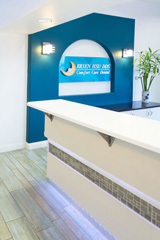 We understand the importance of good dental hygiene and oral care and are committed to providing you the best care. 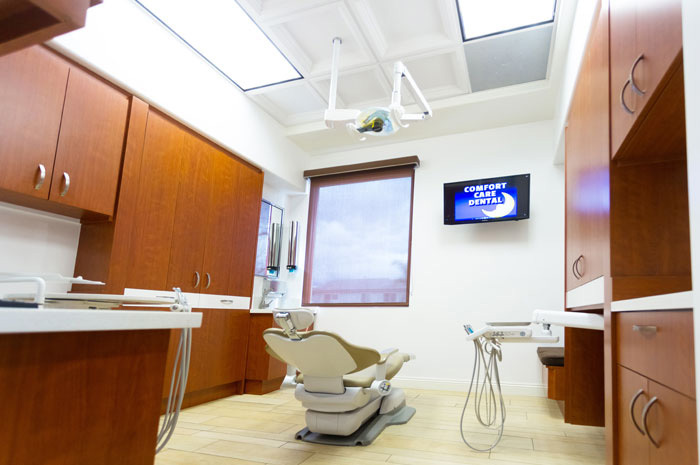 At Comfort Care Dental, we pride ourselves with providing the highest quality in dental treatment using state-of-the-art clinical technology and modern infection control. 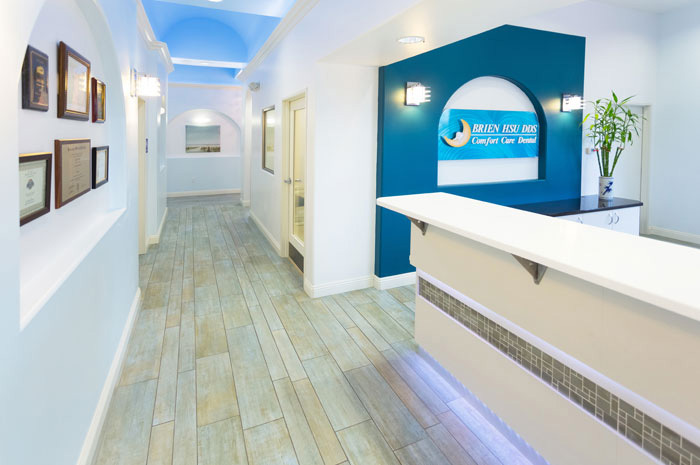 In addition we strive to create a practically pain-free environment, so that our patients’ dental needs can be achieved with the utmost comfort and ease of mind. We thank you for your interest in our services and the trust you have placed in us. We look forward to the opportunity to serve you. Feel free to use this form to send us any questions you have. You can also send us email at feedback@dentisthsu.com. All fields are required. 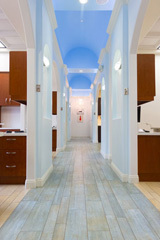 Copyright © 2011 Comfort Care Dental.